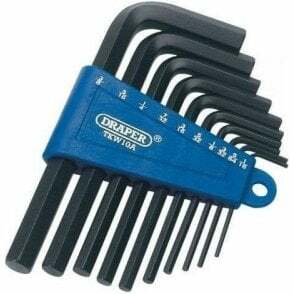 The Britool BRIE069253B 10 piece set of metric hex keys comes in an economic retainer clip for easy storage and transport. 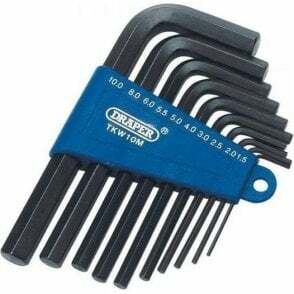 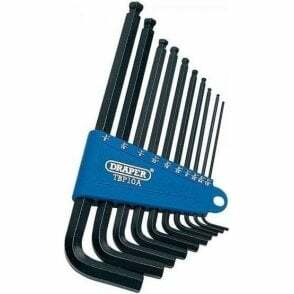 The hex keys are finished in black phosphate. 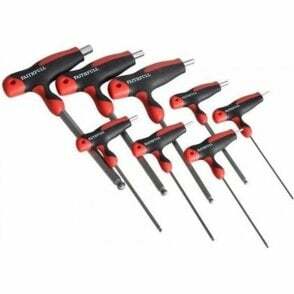 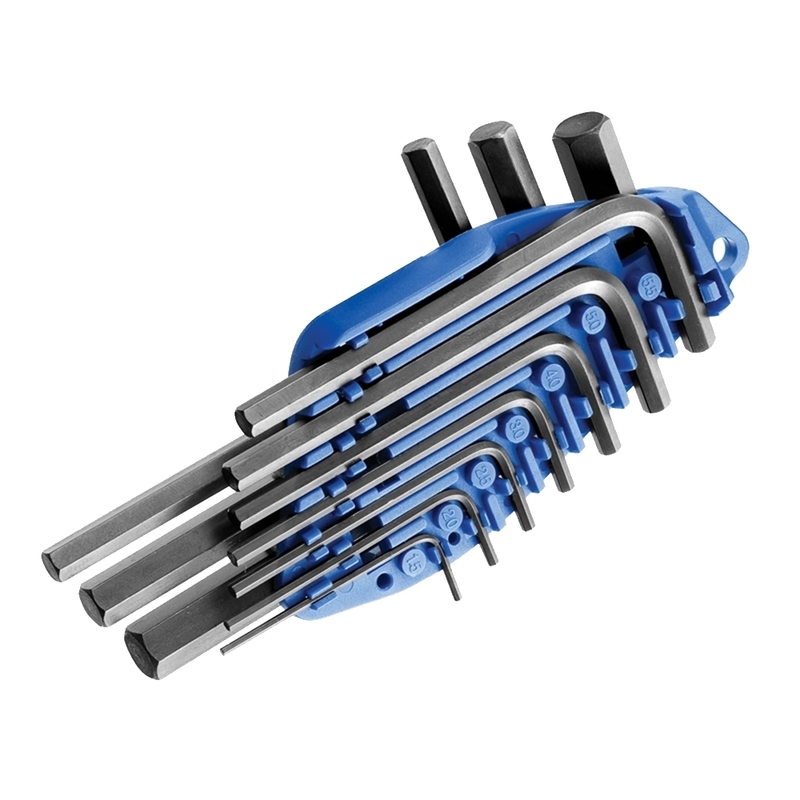 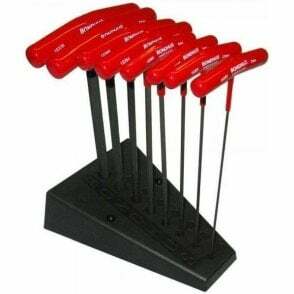 This set comprises the following: 1.5, 2, 2.5, 3, 4, 5, 5.5, 6, 8 and 10mm.